In Ebisu, you can use two routes of JR Yamanote line and subway. I often use this station for transfer and also often to eat ramen. 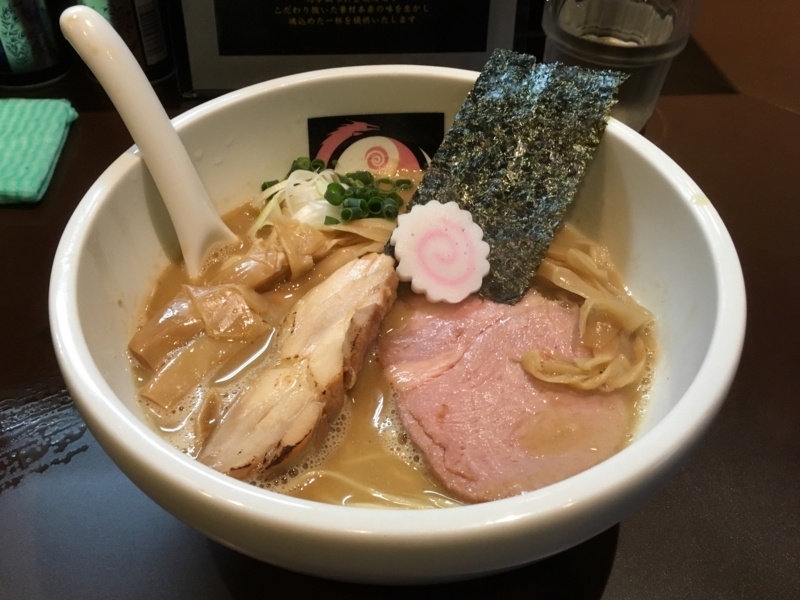 Ebisu is also a ramen battlefield in Tokyo. Among them, one of my favorite shops is "Oozeki". 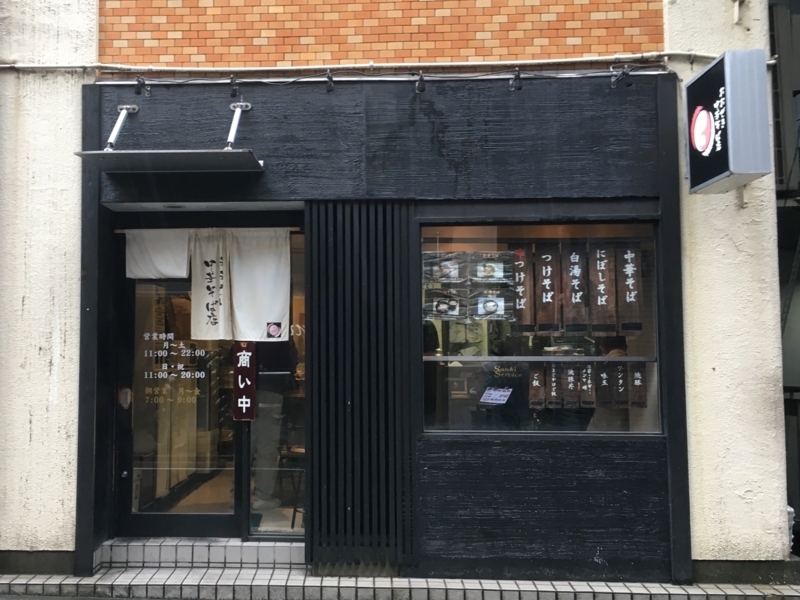 This shop is good at NIBOSHI ramen and rich chicken cooked ramen (tori-pai-tang). 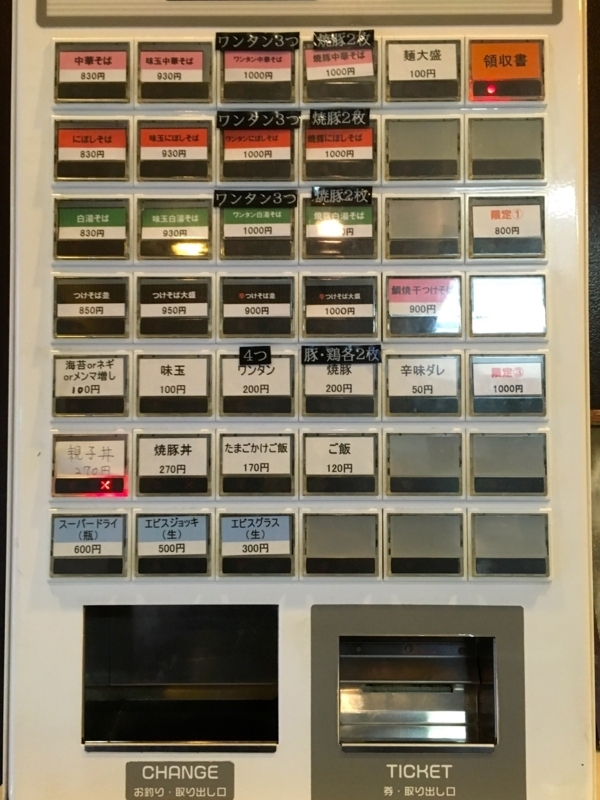 And it continues to provide special ramen only for a few periods every day. This time, I ate that special ramen. 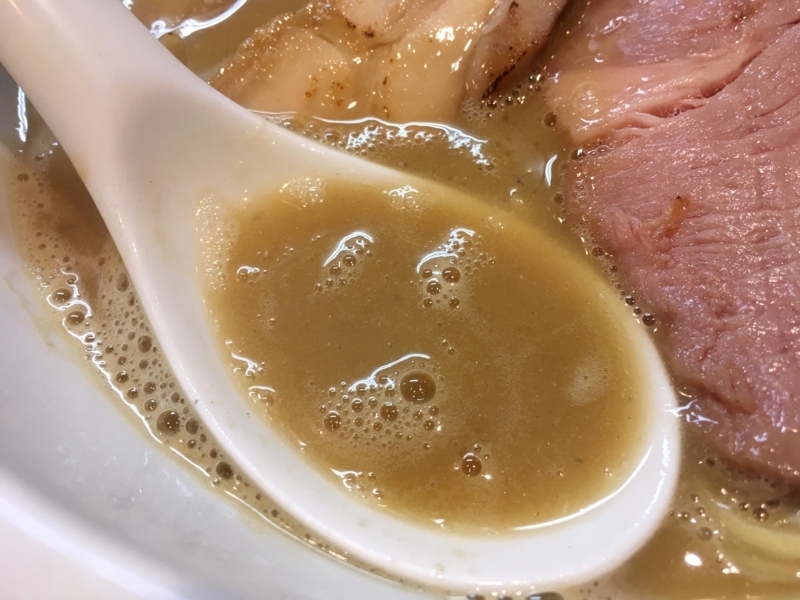 It was a thick soup. Boiled pork and chicken was deep, it was a very mild taste. Furthermore, it was rich in NIBOSHI 's taste. 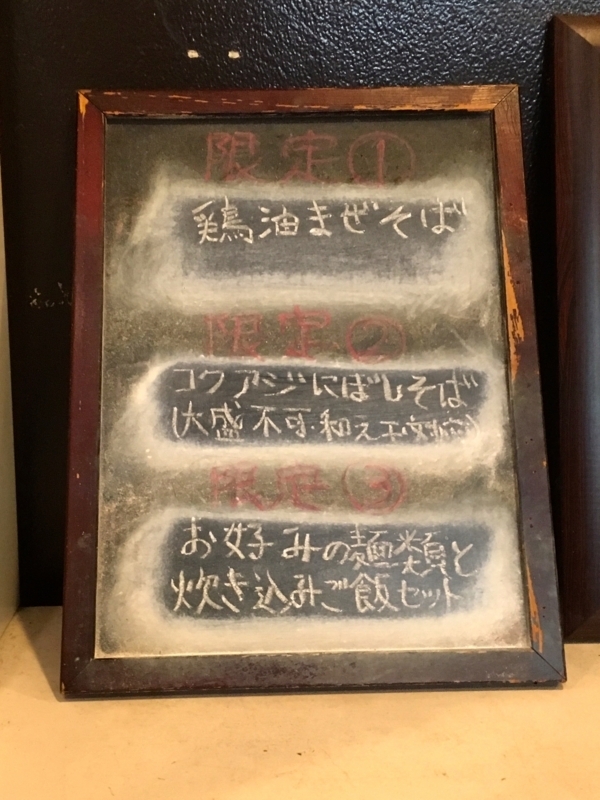 It seems that the chef also stuck to NIBOSHI's variety. Usually, he uses NIBOSHI made from sardine. However, this time, I use something made from mackerel. The difference between the two is bitter and sweet. Mackerel has less bitterness and more sweetness. Conversely, sardines are more bitter and less sweet. 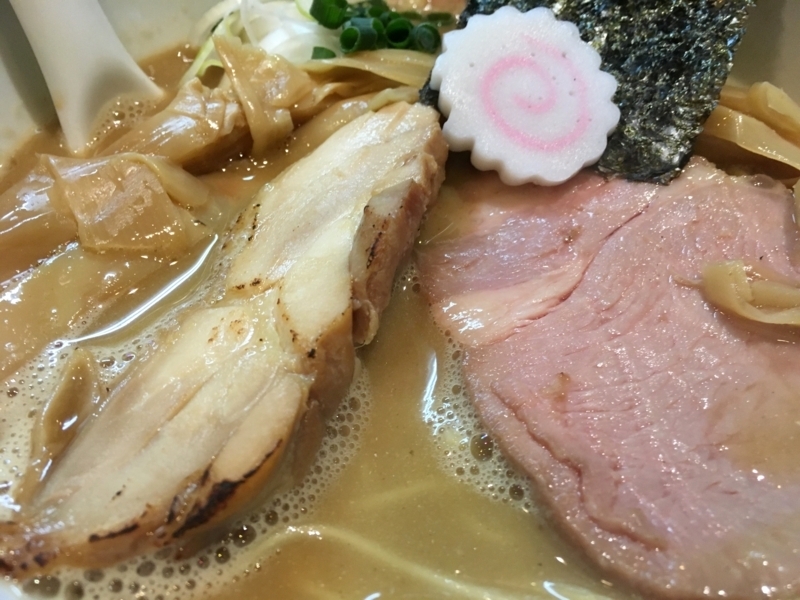 I felt the soup of ramen I ate this time very mellow. 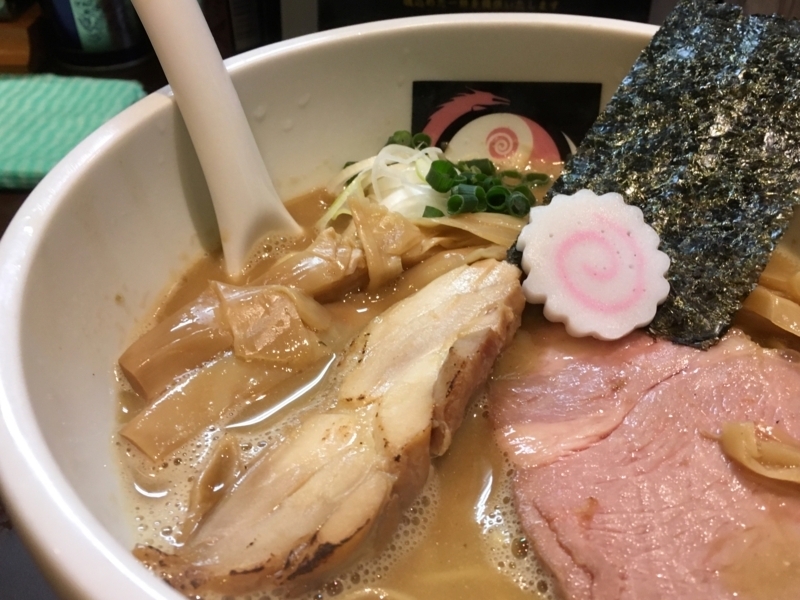 Depending on the type of NIBOSHI, the impression of ramen will change a lot. The noodles are straight and beautiful, thin. And it is a type with little moisture. 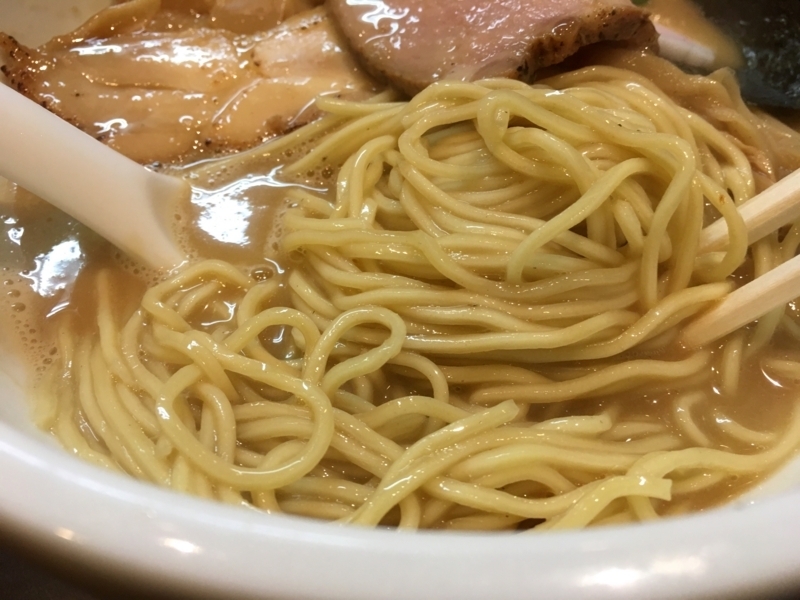 It is compatible with thick soup, I feel that its flavor increases the taste of noodles. 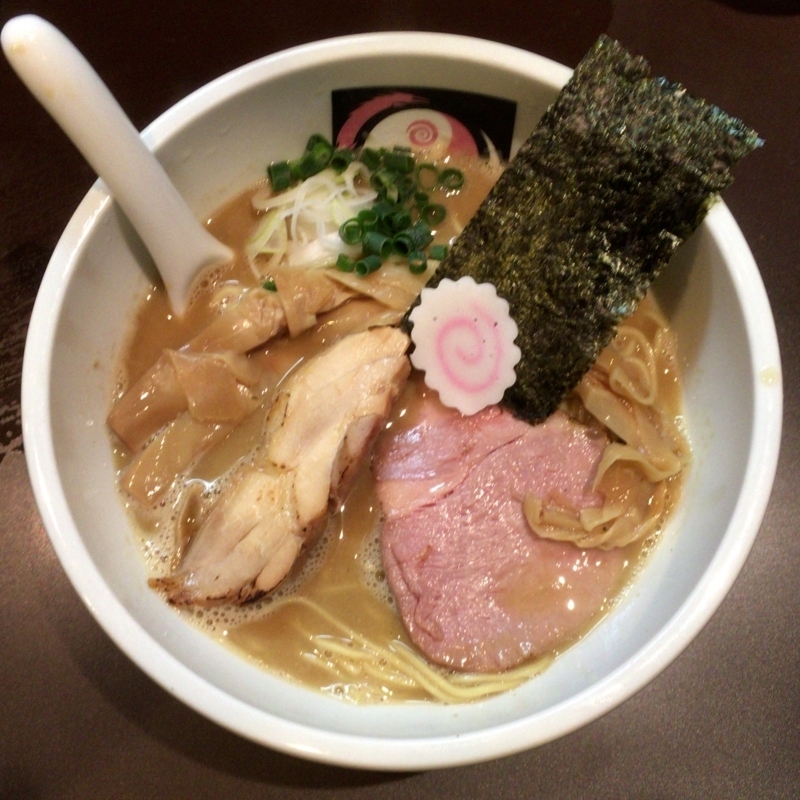 Because it is delicious noodles, I want to eat a lot. However, it seems that the balance between soup and noodles is not good. The meat of the topping is chicken thigh meat and pig shoulder meat. The chicken is sanded and infiltrated and roasted. It is very fragrant, soft and juicy. Pork is slowly seasoned at low temperature and thin salty taste is very elegant. Both have good texture. Every time I come to Ebisu, it is troublesome to pick a shop and I always come to this shop. If you know this purity, it will be so. Probably will come again.